Branny Vickory has lived in Wayne County for more than forty years. He is a graduate of Southern Wayne High School and the University of North Carolina at Chapel Hill. 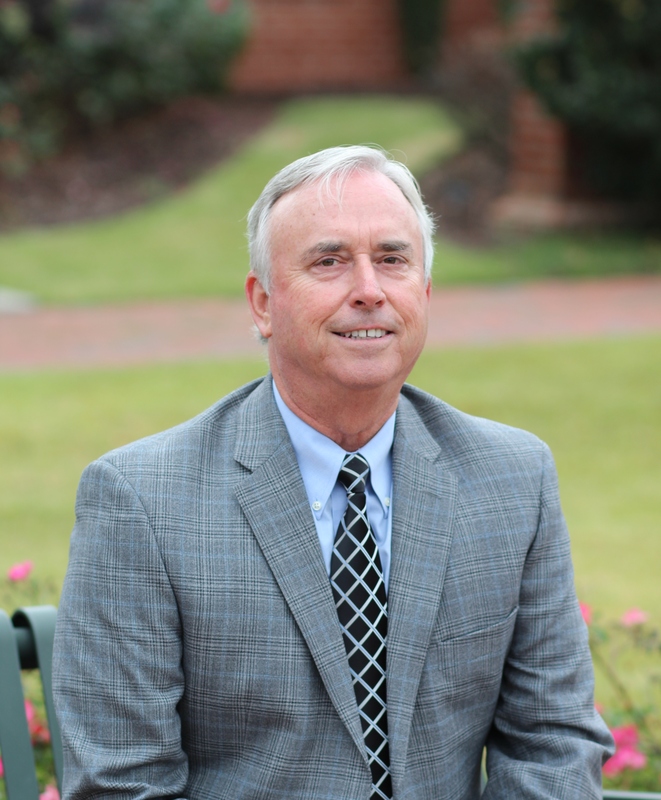 He graduated from the Wake Forest University Law School in 1981 with his Juris Doctor. Branny started out in private practice before becoming an Assistant District Attorney in 1984. In 1998, he became the District Attorney for the Eighth District of North Carolina (Wayne, Lenoir & Greene Counties). Branny retired in 2014 after 16 years as District Attorney. Branny has worked with the North Carolina Innocence Inquiry Commission, the conviction Integrity Project, the National District Attorneys Association, and the North Carolina School of Government. He is a former Member and past President of the NC Conference of District Attorneys and the Juvenile Crime Prevention Councils for the Eighth District. Branny has joined Everett, Womble & Lawrence as an of counsel attorney. He focuses on criminal and traffic issues. He resides in Mt. Olive, North Carolina, with his wife, Debbie.